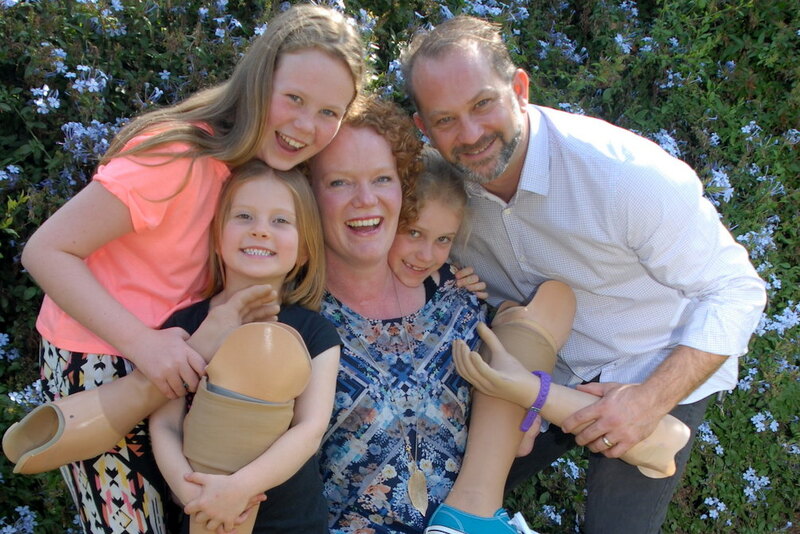 A new quadruple amputee following a bacterial infection in 2013, Mandy is a busy mother of three girls, motivational speaker and blogger. Mandy saw how being involved in the TOM Make-a-thon could help her possibly get back on a push bike and participating with her family once again. Since loosing both arms below the elbows and both legs below the knees, this wasn’t going to be a simple feat. Certainly that was not going to stop her from giving it a try.